If you are a private bookmaker trying to successfully run and manage your own independent sportsbook, you already know just how important betting limits and credit limits can be to your company’s bottom line. The ability to move your own betting lines at a moment’s notice. Fast and easy access to your overall online betting board to make the necessary changes that will protect your individual business interests. The ability to create individual account profiles for each of your sports betting customers. This includes being able to set and quickly adjust any betting and credit limits you have in place. A quality Pay Per Head online sports betting software solutions package will allow you to closely monitor your bookie business in all three of these crucial areas on a consistent basis. Control will always be the most important part of the equation when it comes to managing an independent sportsbook on a day-to-day basis. You need the proper business tools to always stay way out in front of the daily, weekly and monthly action coming in. 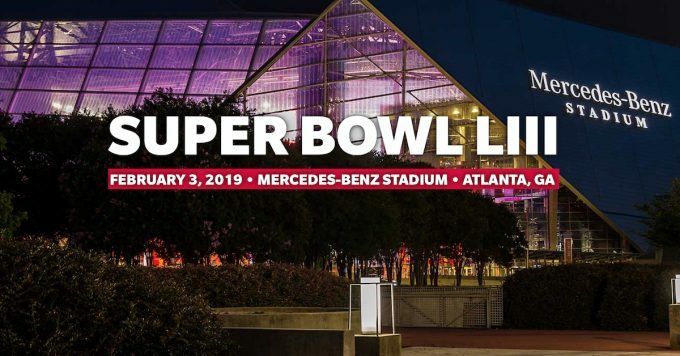 There are ebbs and flows to any private bookie business over the course of a 12-month sports betting calendar, but the tide does not get any higher than Super Bowl Sunday. Starting two weeks earlier with the AFC and NFC Championship Games, the NFL betting season comes to a head the first Sunday in February with the biggest single-day betting event of the year. Billions of dollars are wagered on the Super Bowl across the entire sports betting industry and this is your best chance to grab a big piece of that sports betting pie as long as you have the proper betting and credit limits in place. Every private bookie business is different. However, every bookie business runs on the same basic principle. The money you make at the end of the day hinges on the amount you have to pay out on winning bets verse the amount you take in on losing bets plus the commission charged. It does not get any simpler than that. However, every bookie knows that things do not always play out that way. Reflect back on your worst week during the recent NFL regular season before thinking about your biggest weekly profit on NFL action over the past five months. The Super Bowl has the ability to double either result depending on how everything was managed. Every private bookie has a built-in level of risk along with the risk management with your price per head software provides. There are tools already in place that can maintain whatever level of risk you are comfortable with. The two weeks leading up to the Super Bowl is the wrong time to step out of your comfort zone. Matching the right betting and credit limits to each of your customer’s betting habits and tendencies makes good business sense. Just because one of your biggest bettors is in the midst of an extended losing streak is no reason to raise their limits for this one final game. There is a much higher level of predictability when your business practices remain consistent. Once the gate is open and the horse is out and lose is not the time to worry about fixing the gate lock. Checks and balances are in place for a reason and, with the help of your PPH service, constantly monitored.